Find New Adventures on the Majestic Holmes Creek. And Discover Our Hidden Gems. 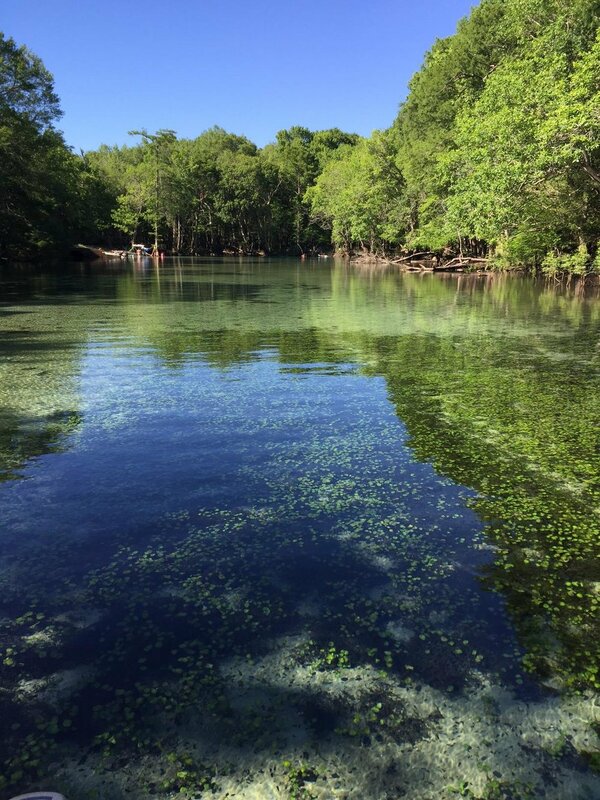 When paddling down Holmes Creek crystal clear waters, enjoy the scenic beauty of your surroundings in nature! On one of these hot days just, come on down and join us! Our friendly staff members will get you set up and on your way. We are a family owned and operated business located in Vernon, FL. We strive to make your paddling experiences the best as possible!